Governor Malloy is proposing lowering the state’s sale tax to a level not seen since Richard Nixon was president, Tom Meskill was governor and Three Dog Night topped the charts. 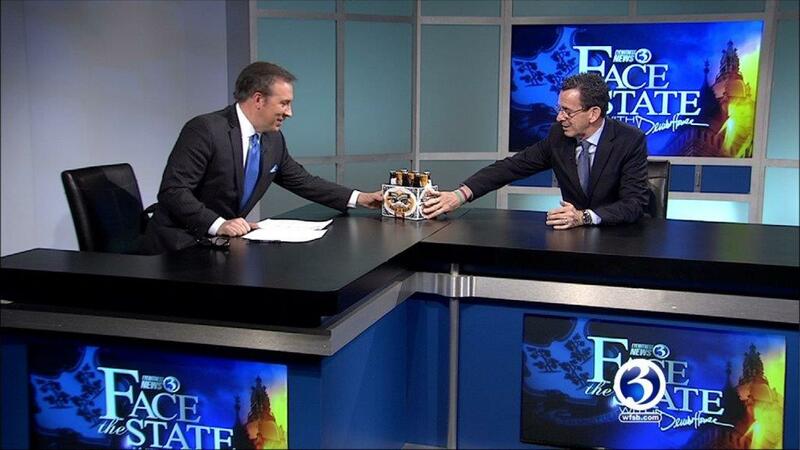 In an interview that aired on Face the State Sunday morning at 11, the governor told me he will ask lawmakers to approve a reduction of the tax from 6.35% to 6.2% this year to 5.95% in 2017. How much savings is that? Here’s what you would save on a $25,000 car. In addition to sharing more details about this cut, The governor also explained to me his reasoning for calling on an expansion of liquor store hours, and brought me a gift: a six-pack of Two Roads beer, made in Stratford. I’ll admit, it was tempting to crack one open right there! Our conversation also covered the governor’s suddenly controversial flu shot, the new Gallup survey that rated Connecticut low in job creation, his future and his past. 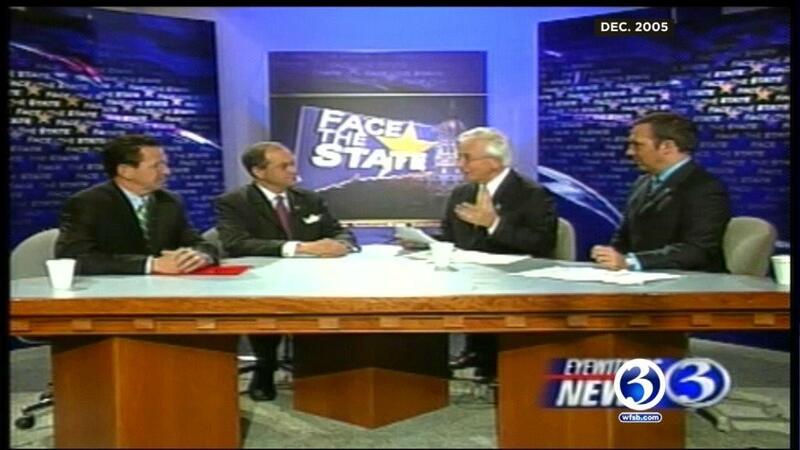 For our Face the State flashback, we showed the governor a clip from a Face the State interview in 2005 in which, as a candidate, he talked about the lack of jobs. What does he think about that now? We talked about his future as head of the Democratic Governors Association, his feelings toward Hillary Clinton (would he want to be her running mate?) and the mayoral race in Hartford. “I think it is a terrible idea,” said Malloy, as I pointed out his appeal to a ticket: he’s younger (if elected, Clinton will turn 70 her first year in office,) he is a rare Democratic success story in the 2014 elections, and he appeals to the progressive wing of the party. 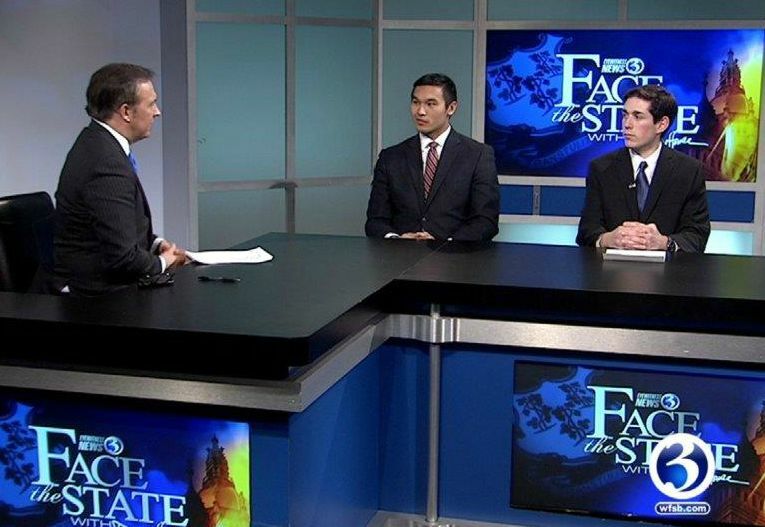 The program ended with a conversation with two future leaders: the head of CT College Republicans Zachary Strom and the chairman of CT College Democrats, Miles Halpine, both students at UConn. Thanks to the governor for the beer. 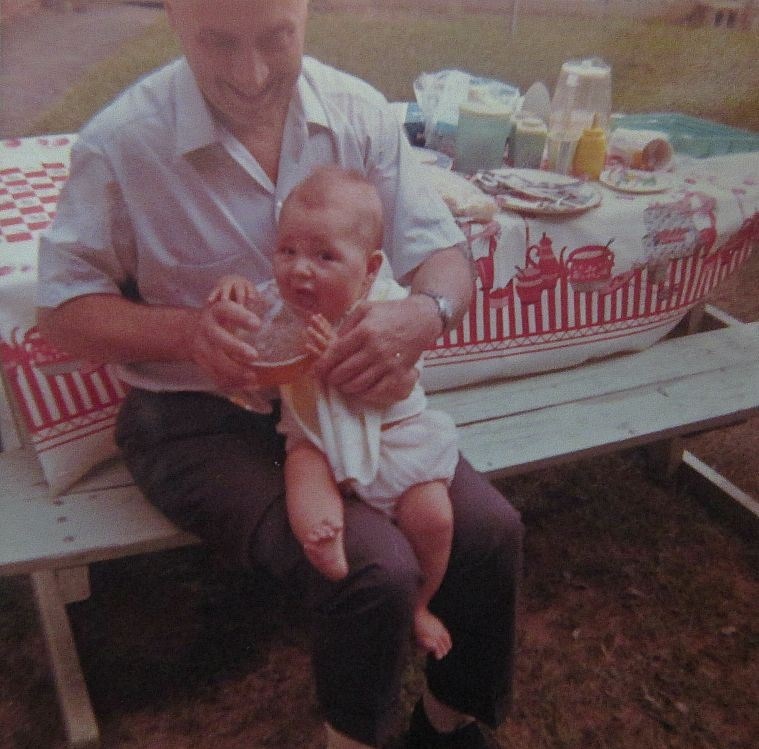 I drink in moderation, maybe because I was force fed beer at the age of months by grandfather, although I look like a more than willing participant here! How about lowering the gas tax along with property tax too? I don’t like to pay tax on my vehicle after I already paid a sales tax on it too. We are getting ripped off from our state officials including the governor. What’s happening to all of this money that goes into this so called “general fund” they always talk about? Let’s start by helping hard working residents of this state with a brake just like you do with people who receive assistance such as welfare. I think that you should pass a drug test and be tested monthly to get assistance. That would help with not having to pay so many taxes. And limit how long that they can get welfare for. Do you like driving on the roads and bridges and through tunnels safely? If so you had better be happy paying gas tax because it goes for the building, repair and renovation of all of these types of infrastructure. Perhaps you should learn about taxation before commenting. Ask the people who were on the bridge between Minneapolis and St. Paul when it collapsed. The ones still alive anyway. I like driving on roads just fine. Especially, when I’m paying some of the highest taxes in the nation genius. Fiscal year 2014 the gas tax alone generated 489 million dollars. The wholesale gas tax generated 2.6 billion in the years 2005 to 2013 of which 1.7 billion ended up in the general fund. Not to mention the trillion dollar stimulus of 2011 that was suppose to ear mark money for “shovel ready ” jobs especially in road and bridg repair. Why didn’t Minnesota take advantage before its bridge collapsed? Perhaps you should understand how much money is coming out of your pocket before you start offering more. I think it would be a good idea to learn why people are receiving assistance. If we can assist people in other countries I think we are obligated to help our own. The reasons for people being on assistance might surprise you. It might help to reform the welfare system so it works more efficiently. Lots of money is wasted by the systems they now have in place. It needs modernization every bit as much as it needs reform. I think then we would have a better idea of those who might well be asked to be tested for drugs. Just because someone is poor doesn’t make them a “druggie”. I received assistance when I had 3 little ones and no ability to work. I finally put myself through school. It upsets me when simple minded fixes are offered when the reality of the situation is not understood. There should be some property tax relief instead of a lower sales tax. 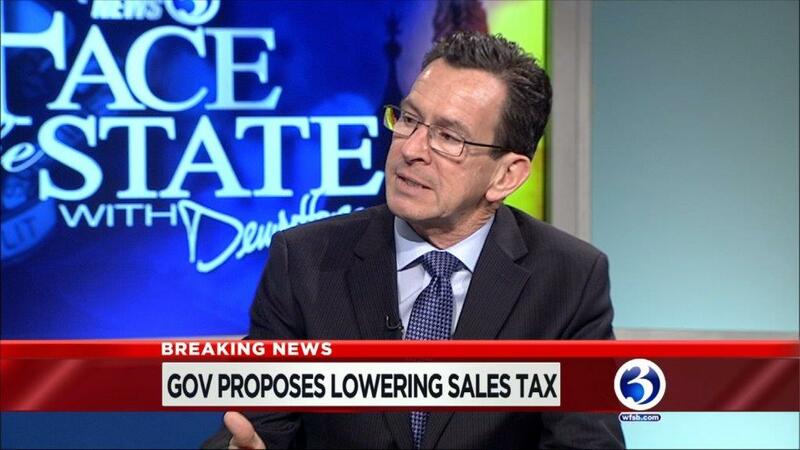 The “Malloy’s Calls for Slashing State Sales Tax” – is an advanced step toward attracting more people and businesses to Connecticut. Plus, it will improve the quality of life in the State. As a resident of Connecticut, I wish to say: “Thank you, Governor, for taking good care of us”. You good prolitariot Barbra for kind word for Dear Leader Dannel. More beer ration for you. How about put those welfare queens outside with a shovel to collect their checks. I know of some sidewalks that could be shoveled. 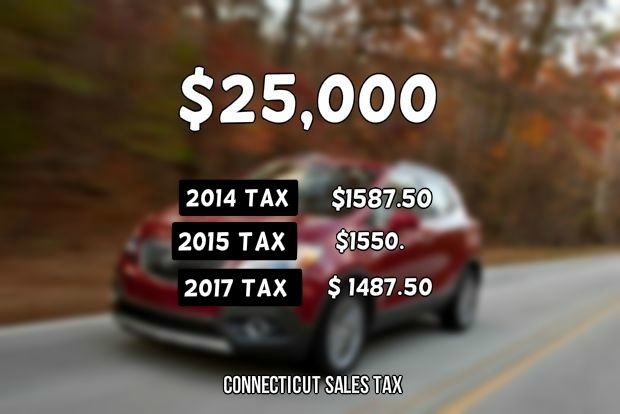 All you have to do is lower the taxes to just below neighboring states and the money starts flowing in from outside of CT.
Why not lower the tax now to 5.95 and not wait until 2017 ! Also to lower property tax and motor vehicle tax that would help the residents of Connecticut instead of letting liqueur stores stay open later and creating and enabling more alcoholism and addiction to it not to mention it will create other issues by staying open later. All he is trying to do with the liquor stores is to make it easier for the Bev Max Liquor stores (mike Berkoff) have more than 3 liquor (licenses) stores in the state. He’s trying to increase the amount of licenses per city to allow them to come to towns where there are no licenses available and put the smaller markets and ps stores out of business. Effectively screwing over 100’s of family’s that these small businesses support. Along with allowing the liquor industry to change the pricing to quantity discounts that will not allow the remaining small stores compete. He’s an incompetent stuttering mutt that’s in bed with the Bev Max Group!! What about the 7% luxury tax on any one item that is $1,000 or more? Who increased the taxes in 2011? Uhm, ehm Malloy? What is this hypocrite talking about now? If our sales taxes gets lowered big deal, they`ll only increase our Property Taxes, R.E. & add on more Personal Property taxes , As, far as Welfare, it`s know in NY to come to Ct because it`s easier to collect welfare and get a taken care of during the Winter months. Ever thing seem to be higher here in Ct. 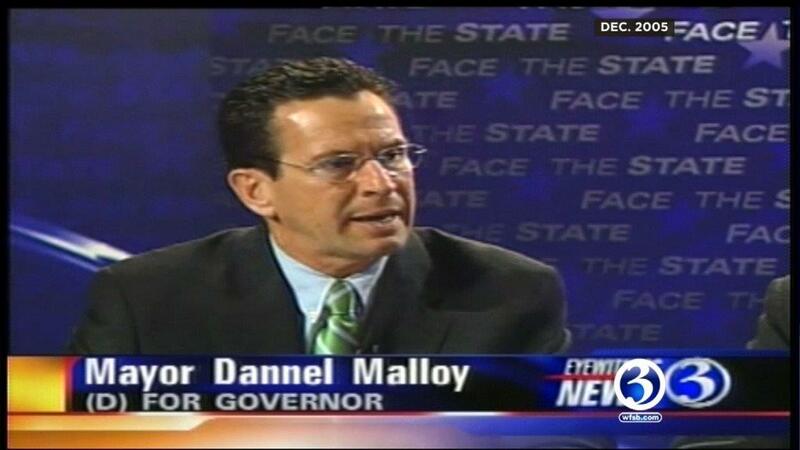 I love the header: “Malloy Calls for Slashing State Sales Tax”. .4% over 2 years is a slash? He slashes that with one hand and slashes the exemption on clothing with the other. This state will never be comptetive for business or residents. When I retire it sure as hell isn’t in Connecticut! He’s a joke!